chicken/lambtikka masala Medium dish of barbocued chicked/lamb cooked in red sauce using herbs, spices and a hint of fresh cream. chicken tandoori dopiaza Medium dish of barbecued chicked cooked using extra onion, herbs and spices. chicken tikka rogan josh Medium dish of Barbecued chicken cooked in capsicum using herbs and spices. chicken tandoori biryani Madium dish of barbecued chicken cooked in rice with an omelette on top. 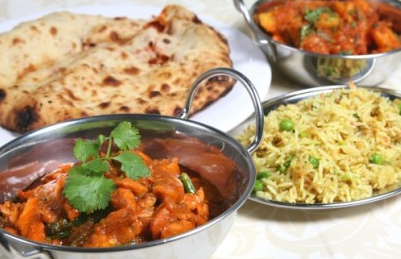 Balti dishes are an arcient royal method of cooking meat, chicken and vegetables. It originales from north India, Kashmir and North West of Frontier Pakistan. 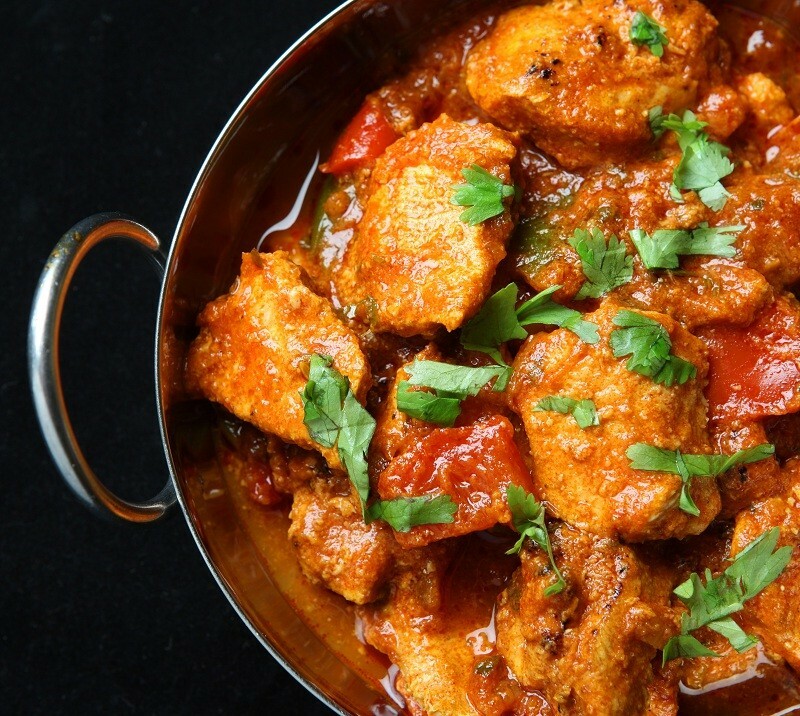 The meat and chicken are atir fried in balti sauce which is ancient recipe of onions, tomatoes, garlic, ginger, capsicum, cinnamon, fresh coriander,and spices, served sizzling not in balti. dhansak dishes A popular dish cooked with fresh onions, pineapple and fresh cream. bhuna dishes A popular dish cooked with fresh onions, tomatoes and coriander in a thick sauce. korma dishes Sweet and very mild - a rich, creamy dish prepared mainly with coconut power and fresh cream. A Basmati rice dish prepare with fresh herbs and spiced in a special sauce, gamished with an omelette and served with curry sauce. The food I consistently tasty and good. 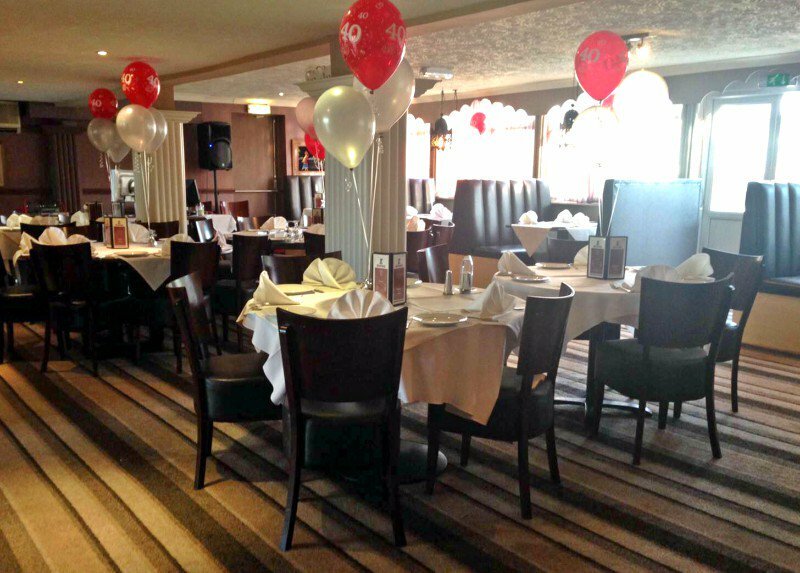 The staff are very helpful and attentive and always eager to describe more fully the items on the menu. Buraq Express is a takeaway based in Blackpool Road Kirkham Indian food is delivered straight to your door when you order online through our new website. 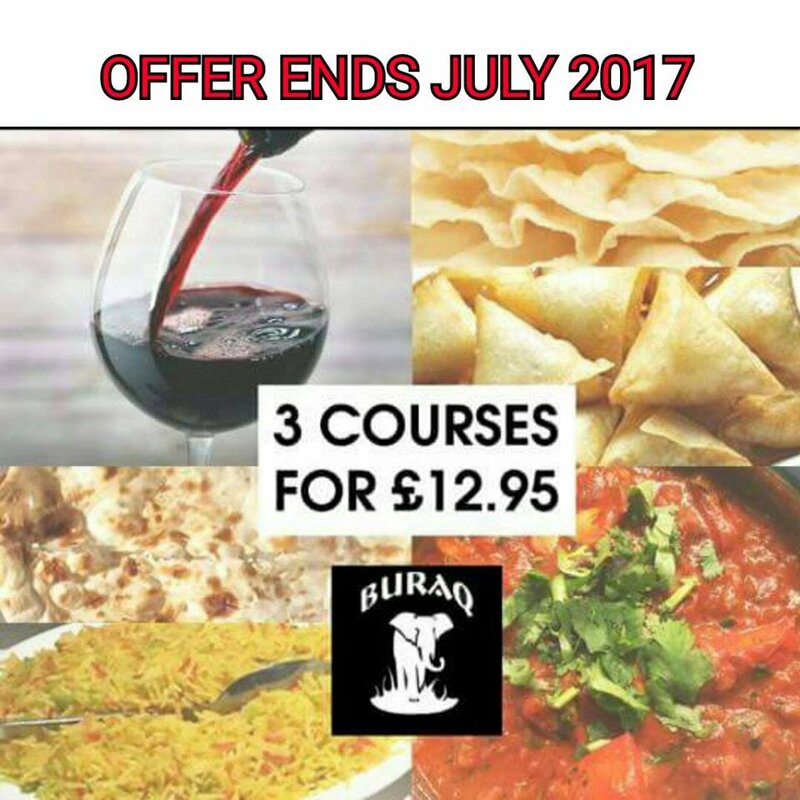 Buraq specialises in Indian cuisine offering home dining so why not be adventurous and create your own menu either a simple meal for one or an elaborate banquet if entertaining. All dishes are cooked by their chef who uses several different spices to enrich the flavour of their food creating dishes for you all to enjoy. The dishes they serve include Biryani, Traditional Curries, House Specials and Tandoori Dishes plus much more so browse through the menu and see what takes your fancy.